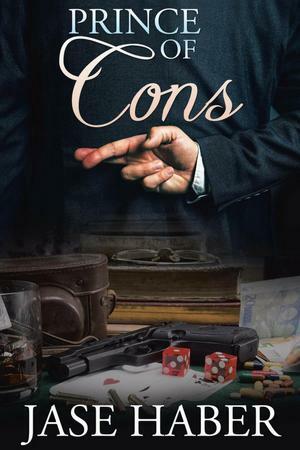 Read the true story of a modern conman whose biggest gigs pit him against giants of industry, fellow con artists, and even his own best interests. When you want to be the Prince of Cons, there's no goal too high. At age six, author Jase Haber proclaimed he needed an agent because he wanted to be an actor. Haber can’t remember ever wanting to be something else. 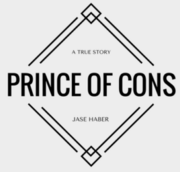 In Prince of Cons, Haber shares his life story and his circuitous route to realizing his long-held dream. Born in Miami, South Florida, Haber was the youngest of three siblings with strong Cuban ancestry and was raised in a traditional Latino, Catholic family. He was only eleven or twelve years old when he used his acting skills to carry out his first con, which then became a way of life. This memoir tells how Haber, always seeking to be successful, escalated into a world of drugs and crime, eventually serving time in federal prison. 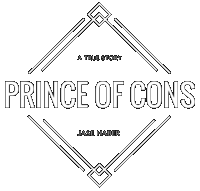 Prince of Cons narrates how Haber lived a long life in a short while and how he now focuses on avoiding crime, being productive, providing for his family, and pursuing his acting career. © Copyright 2017. All Rights Reserved. Prince of Cons. Jase Haber.